We're proud to announce that Resolution Magazine has nominated d:screet™ CORE 4061 for an award in the Microphones category. 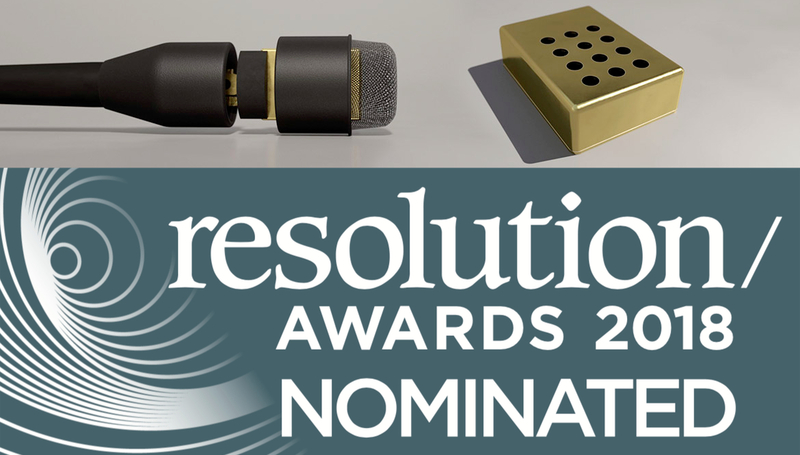 The annual Resolution Awards aims to single out a selection of the finest products in professional audio, and the nominations for the individual categories have been drawn from an exceptional panel of industry experts to ensure the strongest field of potential winners possible. Of course, we were pleased to learn that our d:screet™ 4061 with the new CORE by DPA technology was chosen as a nominee in this category. Because, even though d:screet™ mics have always sounded great and were in no need for any improvements as such, the new CORE version minimizes distortion, expands dynamic range and simply sounds better.